Thompsons Solicitors is a general practice law firm in Northern Ireland committed to providing the best legal advice and support available. We have been serving businesses and individuals throughout Northern Ireland for over 35 years. We offer a comprehensive range of legal services to businesses, tailored to your needs. 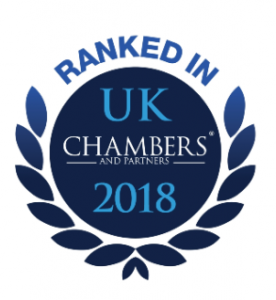 We advise individuals and families on their personal affairs (we have been listed in ‘Chambers Guide to the UK Legal Profession’ from 2001 onwards for Family & Matrimonial Law). We offer practical solutions to your legal issues at sensible prices. Thompsons Solicitors – Experience. Integrity. Results. Thompsons Solicitors is the trading name of Thompsons (Northern Ireland) Limited, a company registered in Northern Ireland, with its registered office at 39 Frances Street, Newtownards, County Down BT23 7DW. Thompsons (Northern Ireland) Limited trading as Thompsons Solicitors is regulated by the Law Society of Northern Ireland. For further information see Legal Information and Company Information.